We are lucky to live in a suburb, about 20 minutes west of Boston. Only a hop, skip and a jump away from Nantucket. Actually about an hour 1:15 minute drive to Hyannis to catch the 1 hour fast ferry to Nantucket. Here is the island how I see it! 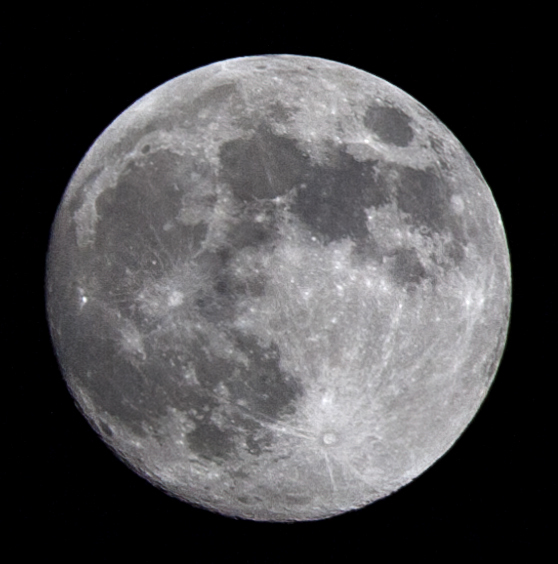 Tonights full moon, back in Boston. I am amazed, you would love it! The Vespa..never before have I seen one like that either! What a great set of pictures. Love them all. I just love the sunset shots & the dog on the deck chair is so cute. Excellent composition on all. Your moon shot is fantastic. How did you get it looking so large!! I have exactly the same lens & camera & all of my attempts are very poor in comparison. I cropped it to 100%, and tweaked it a bit in camera raw, then used cs6 for a fine tuning. Beautiful I like the sea and it should be a lovely place, compliments for the photos ! me too…it was a great couple of days. thanks for taking the time to l0ok and comment. Sure thing..I couldn’t believe that they brought that dog..it was so hot!!!! This is such a pretty post. I feel as though I was right there with you! For some reason “Gail’s Blog” doesn’t appear in my reader. I wish I could fix that, because I’m missing out on great stuff! A few other great bloggers aren’t appearing either….frustrating. Amazing photos, Gail! Love the sunset and the water shots. A slide show! I love slide shows, and this was a nice one. thanks. slide shows are always FUN! I’m having the same trouble that Elisa is having! I’ll edit in “blogs I follow” too. Thanks. it was in a new store, not sure of the name…very Nantucketsih!